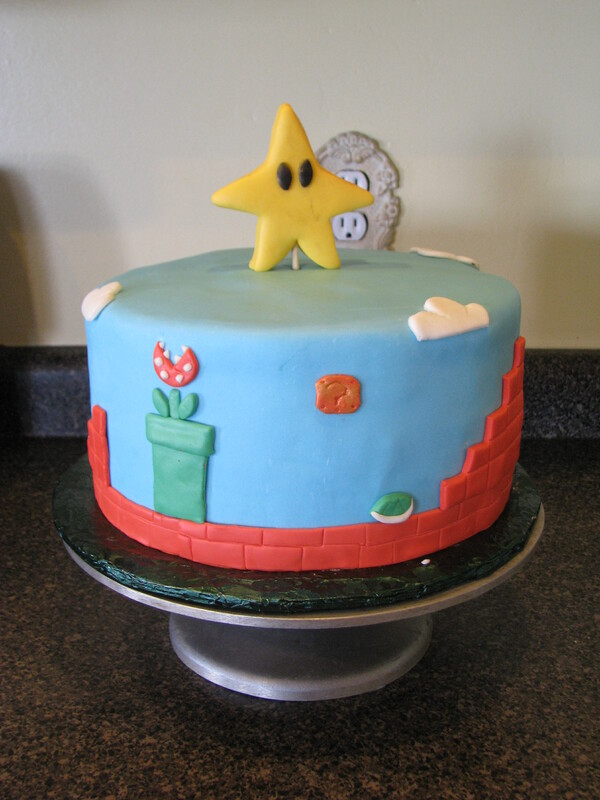 I realized that I hadn’t posted many of the cakes I made last year and that maybe I should catch the blog up. 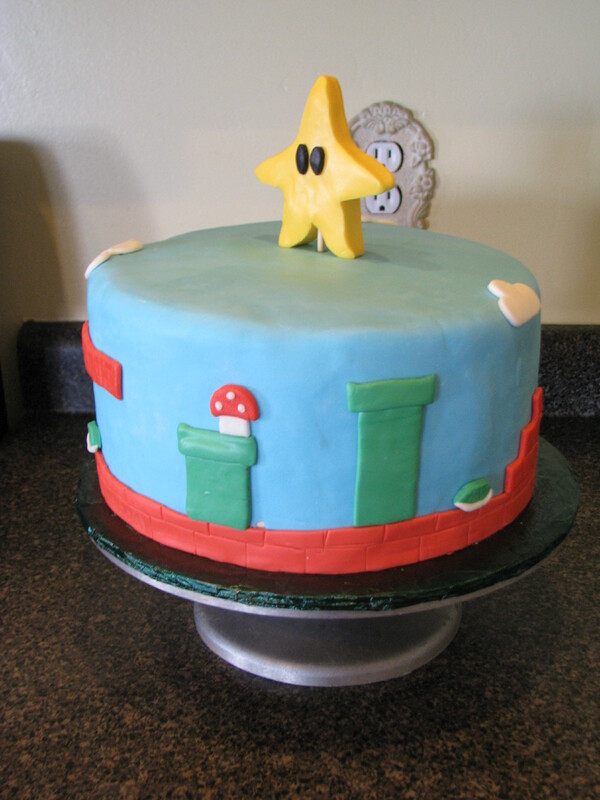 First up is Leif’s birthday cake. 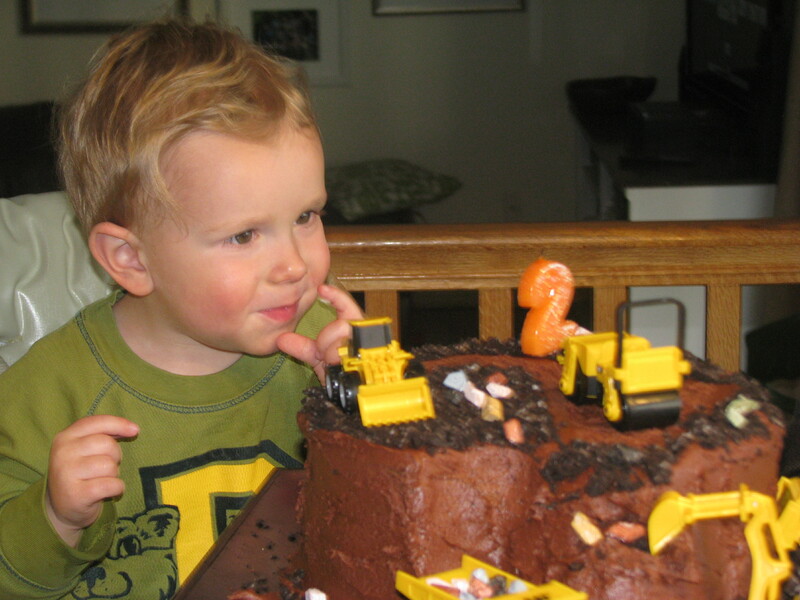 It was his second birthday, but the first cake I’ve made for him. On his first birthday we had just moved in and my parents had come to visit and my Dad and I picked out a single cupcake for him at the grocery store. Poor baby. There isn’t even a picture to document it. Maybe that is good thing. As for his second, at the time he lived and breathed trucks of all kinds and especially construction trucks, and chocolate. 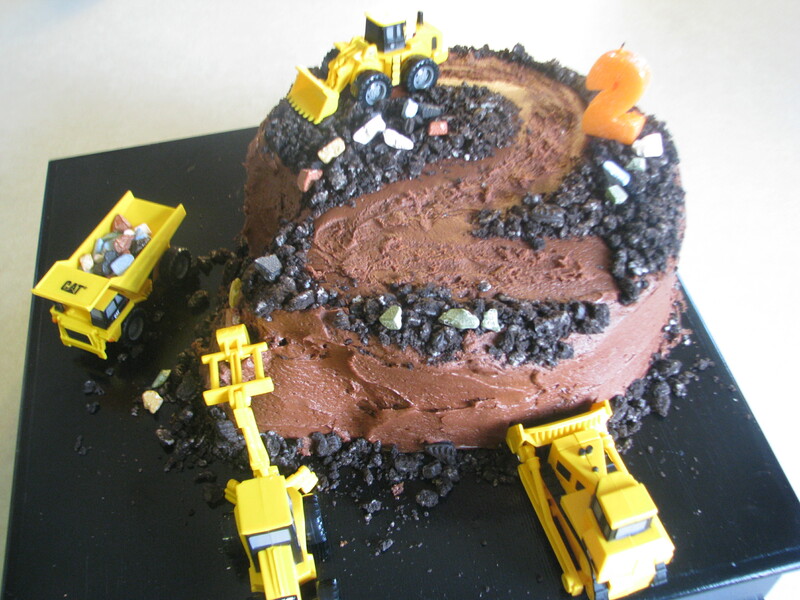 I went with a pretty simple design, chocolate frosting, cookie “dirt” and toy trucks. He loved it. About seven years ago, my brother introduced me to blogging. I quickly started a little family blog like the rest of the world and this blog for my cakes. Everyone was blogging and then everyone joined Facebook, and just like everyone else, I let my little family blog go. Over the years, I’ve wanted more of an outlet for my other hobbies, quilting, gardening, etc, but felt like I couldn’t post them here. After all, this is a cake blog, what if my three followers got mad. 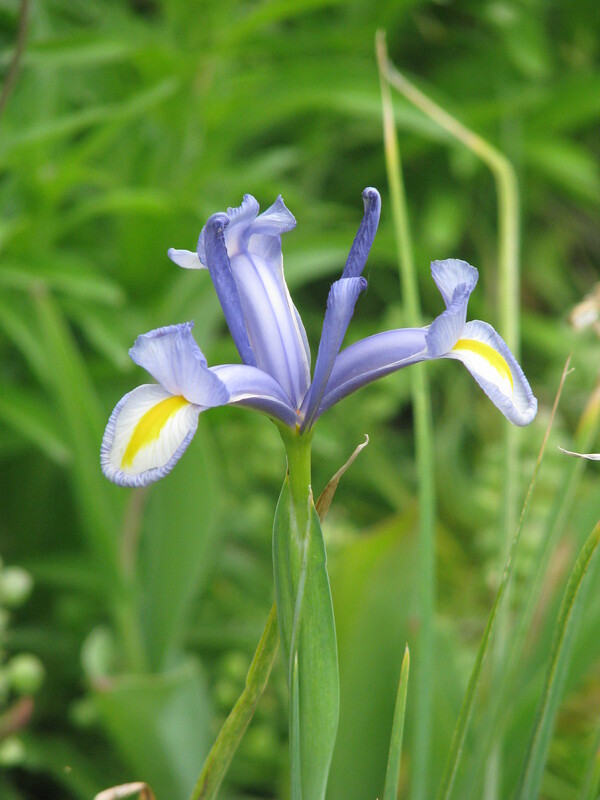 Then I realized that the blogs I most enjoyed featured a variety of things and I just might enjoy blogging a little more as well, if I turned my attention to whatever is most exciting to me at the moment. So as of today my blog subtitle is no longer ” Just Cake”, but “what makes life sweet”. Hopefully I’ll post a little more often, and still have a some sugary eye candy frequently enough to make my baker friends happy! My cousin Season and her friends are always throwing the coolest parties. Her latest was an old school video game party, she dressed up as Tetris and her sister went as Ms. Pacman. 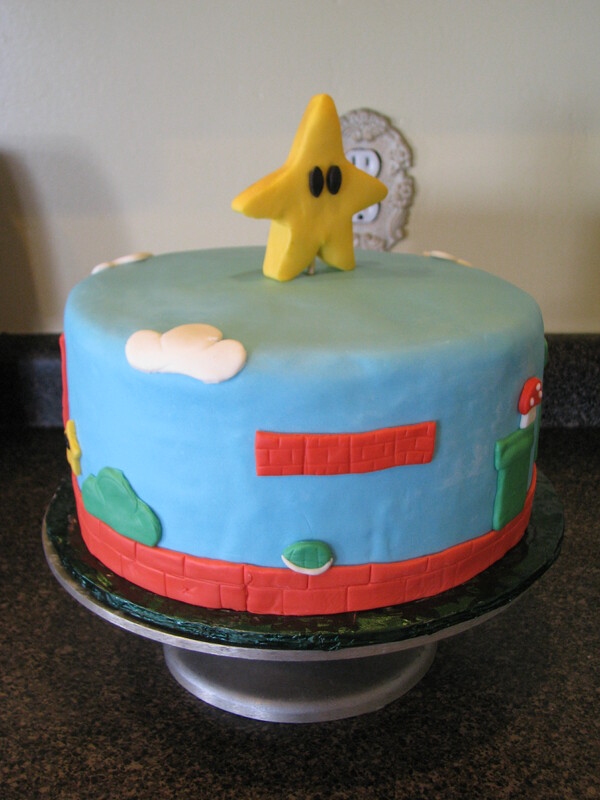 So of course they needed an old school Super Mario brothers cake! 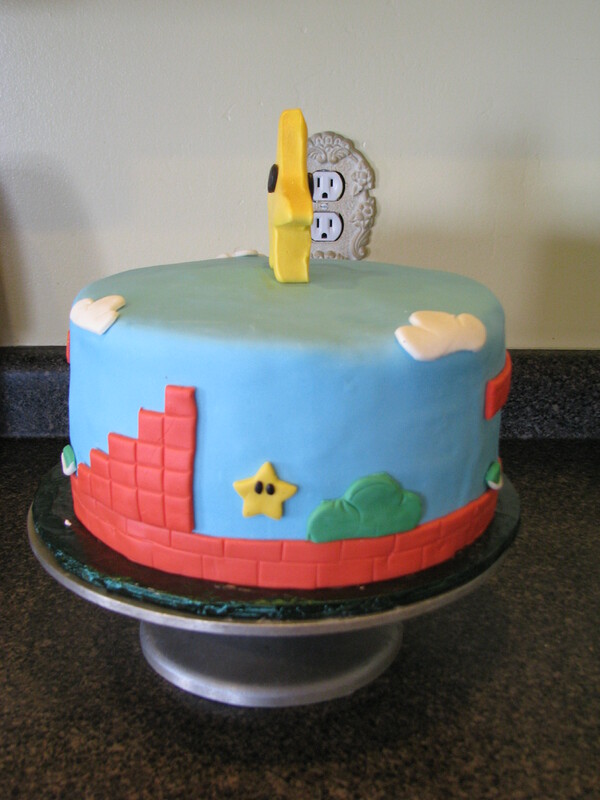 This cake was so fun to make, it made me want to play, even though I never ever made it pass the second level. The cake was Vanilla with chocolate fudge filling. It is always a little disconcerting when someone you remember as teeny tiny suddenly is old enough to get married. My cousin Crystal is all grown up now, and a married woman as of today. She married a nice guy by the name of Jake Allen. Their cake had a layer for him, chocolate with cream cheese filling, and one for her, vanilla with fresh raspberries and strawberries, both covered in swiss meringue butter cream and homemade fondant. Congratulations Mrs. and Mr. Allen! My friend Mindy is having a birthday! I wanted something fun and fabulous like her, she really is a super great woman. The cake is a lightly lemon butter cake with lemon curd and swiss merigue buttercream, all covered in marshmallow fondant. Happy, happy birthday! Okay, folks, prepare to laugh until you cry. I ‘ve added a blog to my roll over to the right called Cake Wrecks, that specializes in really unbelievable cakes, as in unbelievably funny. I laughed and then laughed some more. Enjoy…and thanks, Paige, for sharing this!